Was $247,001 now $239,990 limited time sales event pricing. Sales price subject to using builder's preferred lender and closing on or before February 28, 2019. This home features warm color tones and 9-ft ceilings with a full bedroom and bath downstairs. 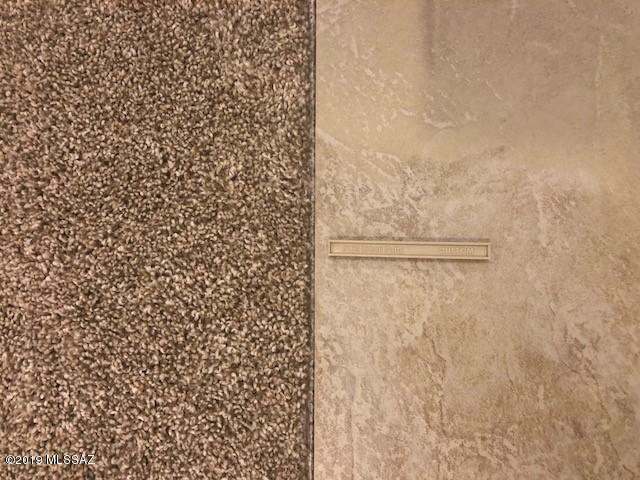 Our designers selected beautiful tile throughout this home with carpeting in the bedrooms and upstairs. 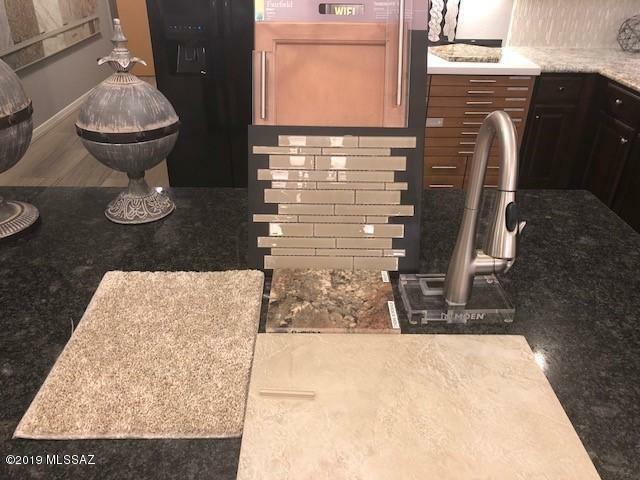 The kitchen will impress with a gas range, 42'' Timberlake upper cabinets in the color Spice, granite countertops with a an island/breakfast bar, and a beautiful backsplash. The master bath comes complete with a large marble shower in lieu of a tub. This home includes a soft water loop. All our homes are ENERGY STAR(tm) certified. This home has an estimated completion date of February 2019. Courtesy of Kb Home Sales-Tucson Inc.. 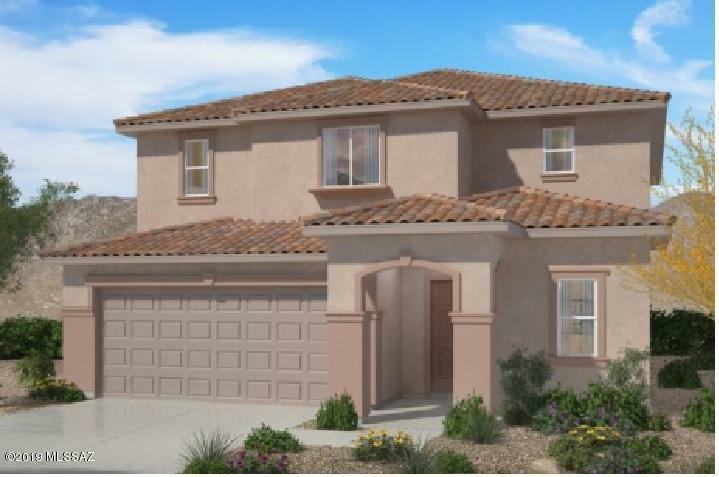 Listing provided courtesy of Kb Home Sales-Tucson Inc.. Listing information © 2019 MLS of Southern Arizona.